When I say “Boo-To-You,” regular readers of the Disney Parks Blog know that means only one thing – it’s time to start looking toward fall and Mickey’s Not-So-Scary Halloween Party. I’m excited to give you an update on this year’s Halloween party including dates – which have more than ever. 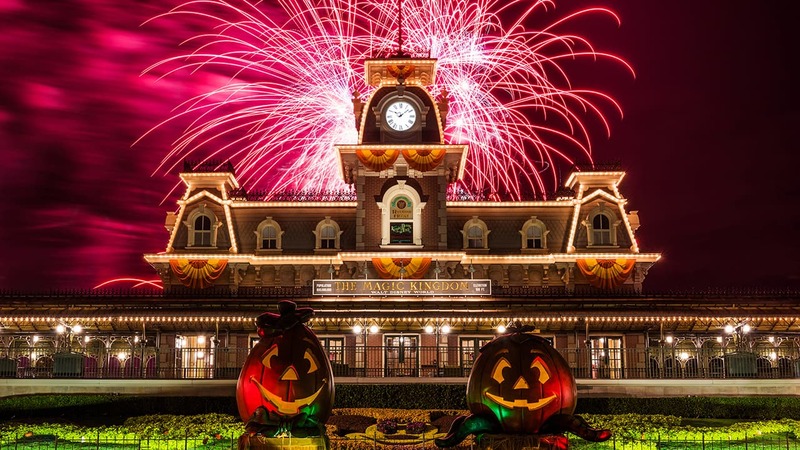 Guests wanting to get their “Halloween On” at Magic Kingdom Park have 29 nights this year to do it, with one of the most popular special events at Walt Disney World Resort. Guests trick-or-treat throughout the park, discovering all the boo-tiful ways that the spirits of the season have transformed the park into a happy haunted hallows … that includes seeing many favorite Disney Characters dressed in their very own Halloween costumes. 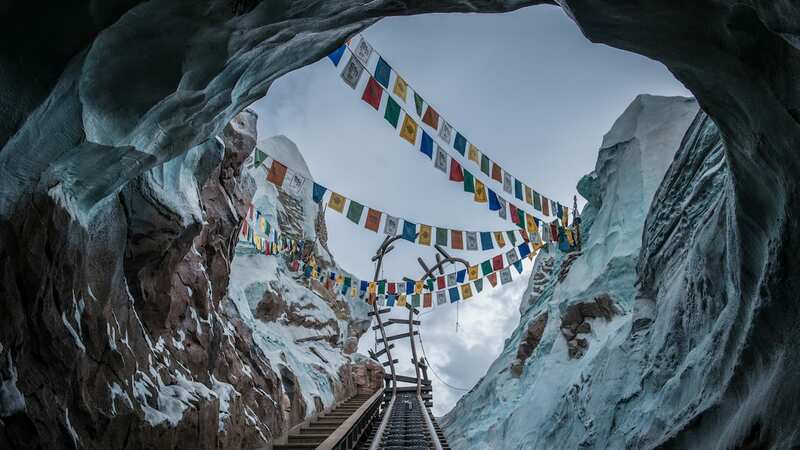 For more information including a full list of costume guidelines, check out disneyworld.com and stay tuned to the site and the Disney Parks Blog for updates on ticket prices, on-sale dates, entertainment and events. I’m actually upset about the dates this year. In previous years they kept the party going until November 1st. They shortened it by that one day this year. So of course the year of my husband and i going for our anniversary it got cut. So it’s kinda a bummer for us. We were so excited to go on the day we arrived November 1st. But guess not. This party is way more fun than the Christmas party. Is it true that you have to have dinner reservations before 5:30 this year if you don’t have a Halloween ticket ? I agree Kayla wish we (Disneyland) could at least get a list of dates. I called they said sometime in July they go on sale. Crossing my fingers that the Disneyland dates are posted soon. Not sure how a person is supposed to plan ahead, when the dates get released so late. Like a previous comment of mine, Disney guest relations told me to check back in August . . . I need to make reservations far before that. Is there going to be any special dinner event like the Sinister Soiree they did last year? any update on the date tickets will go on sale? To those asking, the tickets have gone on sale in the first week of May for the fast few years now, so they should be available for purchase any time now. Also, to Vinicius, you can use your regular admission on party dates [until the event starts in the evening], once the party officially begins, regular day guests who don’t have party tickets are asked to leave the park. Party guests are given special wrist bands by Cast Members and anyone not wearing a party wristband will be escorted out by a Cast Member. Hi! I already bought the regular tickets, can I use it on the Halloween party days? Any idea as to when tickets will go on sale? Any idea when these tickets will go on sale? I am waiting to my our tickets for the party along with the Wishes Dessert Party that won’t be updated for October until these tickets are available. Heading to Mickey’s Not-So-Scary Halloween Party? Let’s Talk Candy!